There are a number of excursions by boat from Ischia available to you that allow you to discover the region of Campania, the Amalfi Coast and the islands around Ischia. For Private Boat Tours around Ischia with a skipper please click here. For private tours around Ischia we provide an English-speaking skipper who'll take you to the best swimming & sightseeing spots as well as restaurants that can only be reached from the sea. 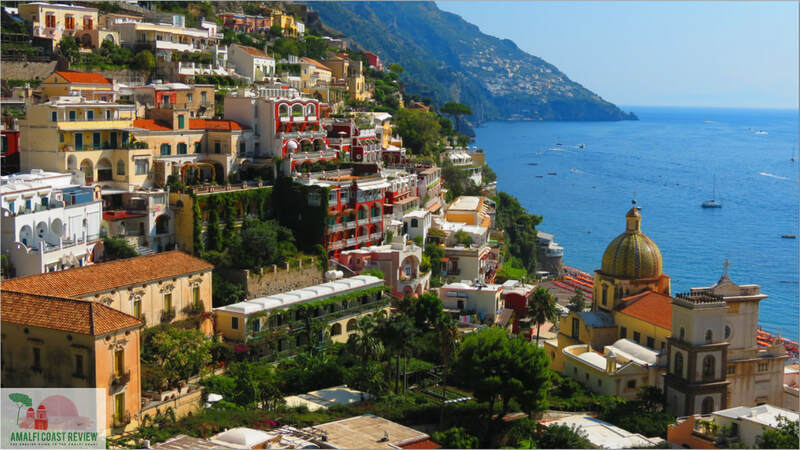 Discover two of the Amalfi Coast's gems with a wonderful trip by boat to Amalfi and Positano from Ischia. There are excursions on multiple days of the week from various ports in Ischia. 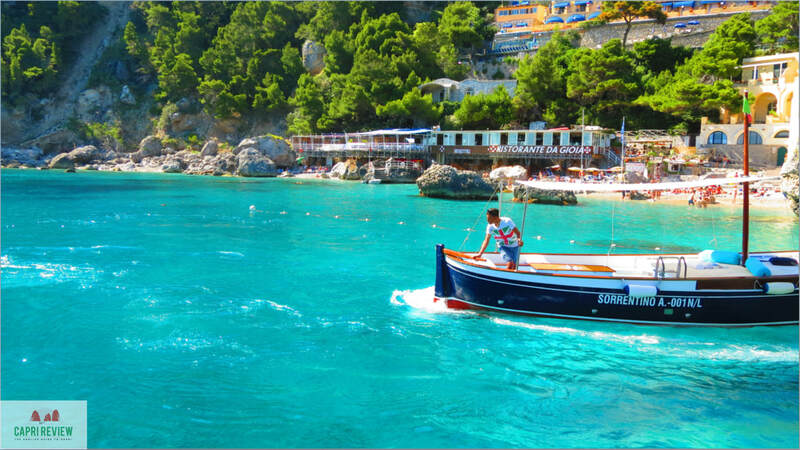 You can take an all-day boat trip to the glamorous island of Capri. Depending on where in Ischia you sail from, the journey can last one or two hours each way so see the guide for details. 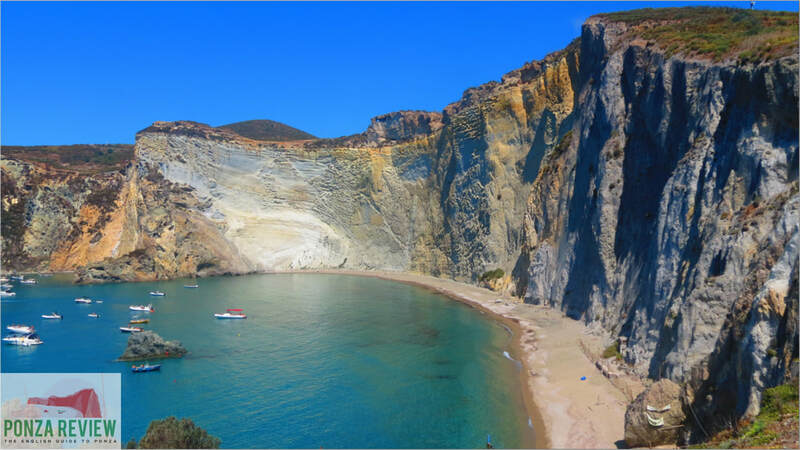 During the peak summer months it's possible to visit the island of Ponza. 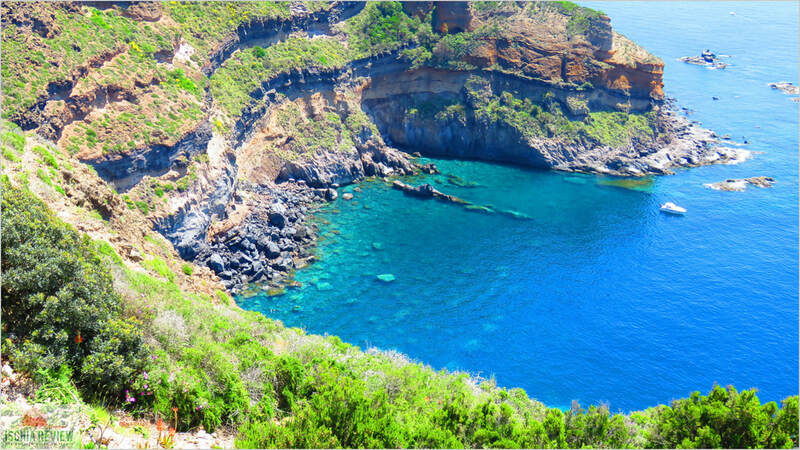 Discover this beautiful island with its stunning beaches and historic port with a day-trip from Ischia. 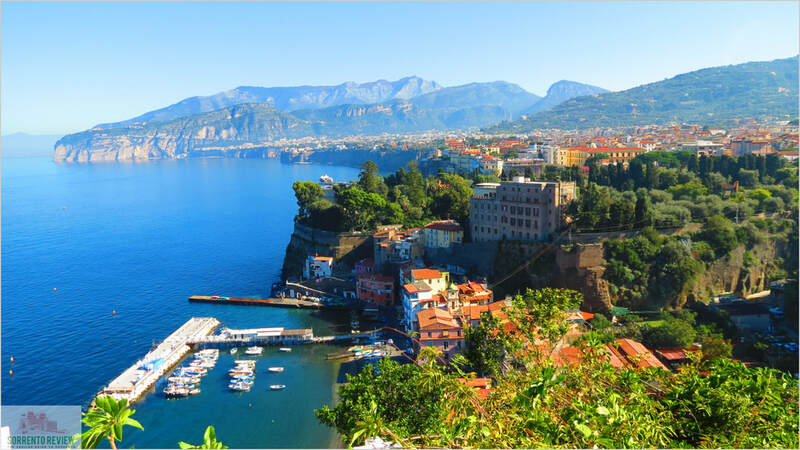 Sorrento is one of the most popular destinations in Italy with its stunning views of the bay of Naples. 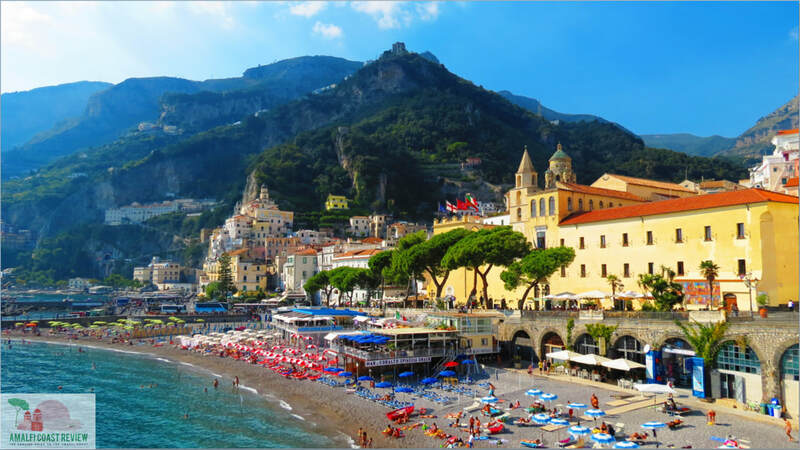 We take you from Ischia to Sorrento for the day and the bring you back. 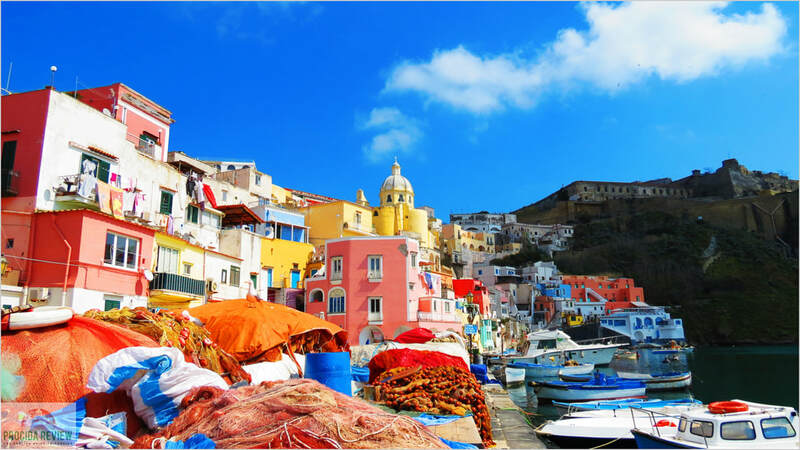 Ischia's neighbouring island of Procida is just a short hop from Ischia and is full of charm and natural beauty. 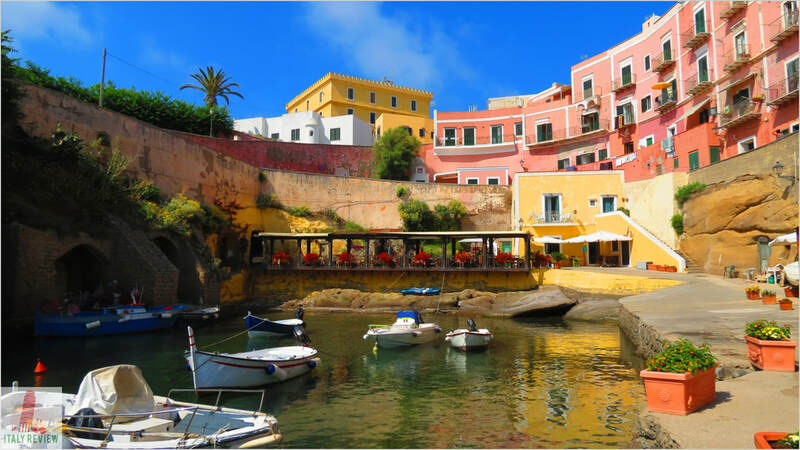 Procida shares some of Ischia's movie history as it was the star of Il Postino. There's an old wives tale in Ischia that if you can see Ventotene then bad weather is on the way. It's rarely true though and this neighbouring island is full of charm. 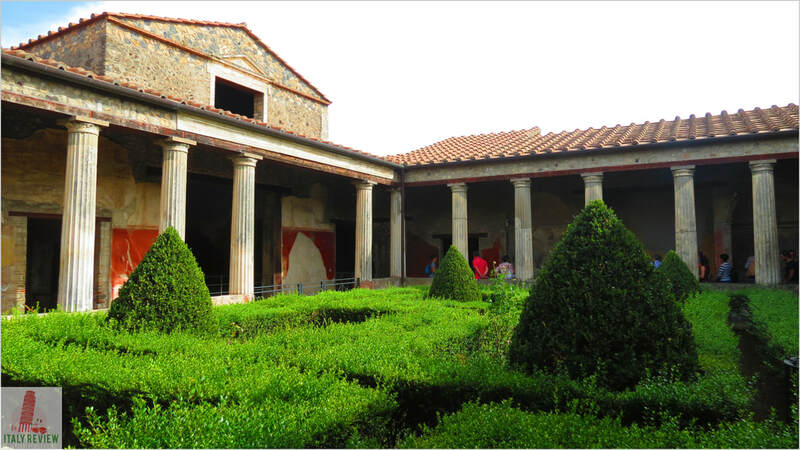 The tragic tale of Pompeii and its sudden destruction at the hands of its neighbouring volcano Mount Veusvius has gripped the world since the ruins were discovered in the 18th Centrury.